Last night, the Peoples’ Assembly held an emergency rally in Central London in support of the Junior Doctors as their struggle against the Tories brutal assault on them and the National Health Service they work for, which has reached a new heightened level as Jeremy Hunt has announced he will impose new contracts that will force doctors to work far harder hours, as part of classic strategy of over working and underfunding a public service as a prelude to privatisation. The evening began unconventionally with a bit of music from the activist choir, the National Health Singers, and then proceeded with a range of speakers from the movement. Yannis Gourtsoyannis of the BMA’s Junior Doctors section explained that the two actions so far have not just represented the Association finally acting in the true and best tradition of the trade union movement. They have also been an “act of mass whistle-blowing” against the plot against the NHS, which has exposed the Tories true agenda. He praised the fantastic public support that the doctors have received at picked lines and Meet-the-doctors events (despite terrible media coverage), before giving special praise to the Student Nurses, who are in their own dispute but also took an unprecedented hour of strike action in solidarity with the doctors. The student nurses themselves were represented by Danielle Tiplady, who had been leading a campaign against the slashing of bursaries for nursing students. Just like the doctors, nurses are being paid less and squeezed by greater cuts, to the extent that many have reported going to food-banks to survive – a fact she had pointed out to Tory MP Ben Gummer when he claimed that they shared “the same interest”. Danielle quoted the constitution of the NHS, which clearly states that it belongs to the people, and urged the crowd to call for all the Tories out, not just the puppet Jeremy Hunt. Both speakers strongly emphasised that a mass demonstration of support for the NHS needed, and the Peoples’ Assembly demo on the 16th of April, at which both the doctors and the nurses will be forming a mass health workers’ block. 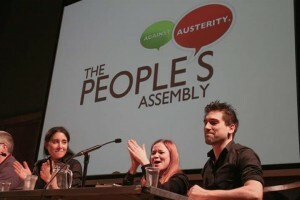 The other speakers, including the Kevin Courtney of the NUT and Dave Ward of the CWU, strongly emphasised the potential and need for this movement to finally unite the movements against austerity to defeat the Tory government – since support and reliance on the NHS transcends pretty much all other boundaries. The next stop is the April 16th demonstration! Today NEC reps had a big meeting at Unison HQ and I know some of the NEC reps really wanted to talk about the Private Eye article. Interestingly there have been three other articles about #UnisonGate see photo below. I am digressing, I was hoping that common sense would prevail and our NEC reps be allowed to ask questions and seek clarification about the article. I have seen a short report online here http://jonrogers1963.blogspot.co.uk/…/returning-to-subject.… from one of our NEC London region reps. I was very surprised to read that NEC reps were told that Unison were still waiting for a report from ERS Returning Officer? “Meanwhile, the Eye asked the Electoral Reform Services (which ran the election) what had become of its investigation into the alleged “organised election abuse” arising out of the taped meeting. Complaints that union rules were breached were made to the election returning officer and scrutineer, Alex Lonie. A spokesman at ERS said complaints had been passed to Unison, which was also carrying out a disciplinary investigation. I think Private Eye are clear they have been told by ERS that Unison have been handed the complaints. If that is the case why were NEC reps being told that ERS are carrying out an investigation? As someone who has made an internal complaint to Unison in December and have still to be interviewed and also made a complaint to ERS and chased up my complaint to ERS, I am very confused. Is there two investigations or one? If there are two who is conducting the investigation? I have now written to the ERS Returning Officer named above seeking clarification as to who is doing what? Today I bought a copy of Private Eye and turned to page 38. I was also sent the emails from an anonymous source and can confirm that the most senior Unison paid officials were on the campaign mailing list. I find this appalling and wonder what other Unison reps and members feel when they read this? I can’t believe our union would do this, so I would hope NEC reps are given an explanation as to which employers were contacted and by whom? 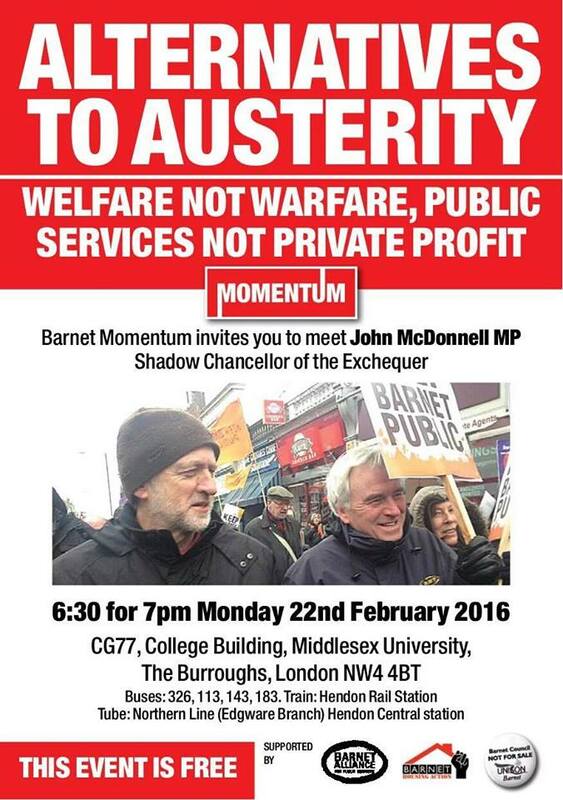 Are they the same employers who are attacking members and reps through cuts and privatisation? If I have understood the above correctly, ERS are not conducting any investigation into our complaints, I hope this is also discussed at the NEC meeting today. If the emails are not genuine then I expect to hear that NEC reps who are at a meeting at Unison HQ today are briefed on Unison’s response. However if the emails are genuine it is essential for the future of our union that all of the issues contained within the article are discussed at the meeting today. It is important that this matter is fully investigated by someone from outside our union in order we can move on and mobilise our members for the fight against Austerity which is already decimating our lives our communities and our services. Lastly before forming a view, buy a copy of Private Eye read it and then decide what you think should happen next. 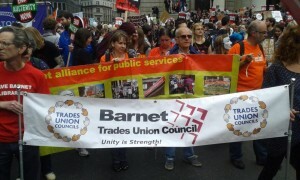 Please show solidarity with Barnet Homes Resident Caretakers, some of whom have been employed by their company for 30 years. Stop the decision to remove service tenancies from Barnet Homes resident caretakers, forcing them to accept a flexible tenancy, and possible eviction from their homes and a vast increase in rent for their accommodation.